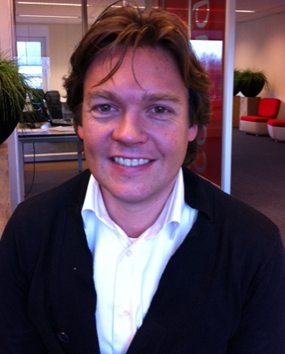 Nils Rouwendal works at Vodafone since ’99. In various roles he’s been at the center of Vodafone’s innovation having introduced mobile advertising and Vodafone value added internet services and apps. In his current role as Manager Consumer Internet Services he’s close to the market and organizes Vodafone Mobile Clicks. He has seen and helped grow many new Mobile start-up services.